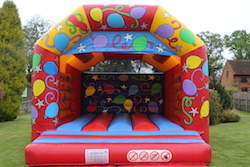 ﻿ Evesham Bouncy Castles & Soft Play Hire in Evesham & The Vale. 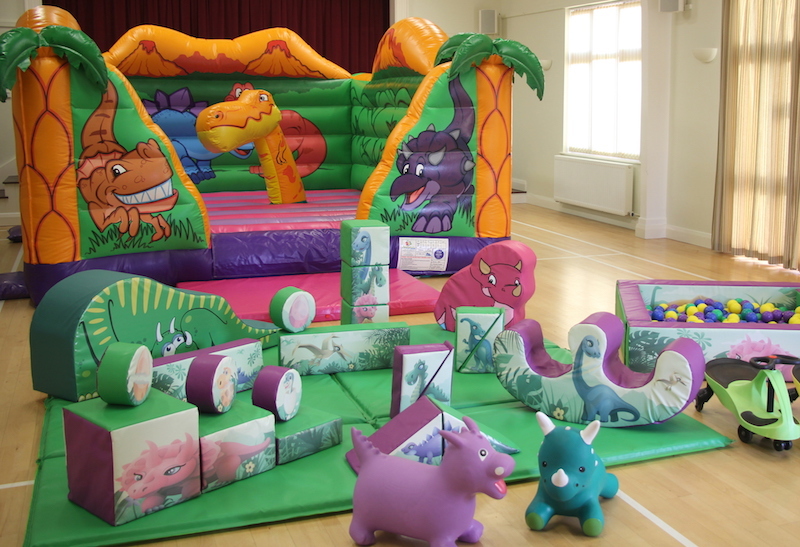 We have been hiring quality bouncy castles and soft play in Evesham and the surrounding areas for 10 years. Here at Evesham Bouncy Castles, we pride ourselves on having the very best inflatable entertainment and soft play available. With around 100 hire items in our range, we are almost certain to have the right equipment to make your event a huge success. If you require equipment you cannot see on our website, please contact us as we may well be getting it. If you are organising a birthday party, wedding, corporate fun day or fete, you will not be disappointed with Evesham Bouncy Castles. From the initial contact to the event itself, you will know you have chosen the right hire company. Our range includes children’s and adults’ bouncy castles, soft play, fun runs & obstacle courses, gladiator duels, rodeo bulls, surf and snowboard simulators, bungee runs, sumo, demolition balls, laser quest, go karts, fairground style side stalls and photo booths. All equipment is made by the very best manufacturers and will be delivered in an immaculate condition by our friendly staff. Our inflatables are all RPII or PIPA safety tested. Evesham Bouncy Castles hire 7 days a week to all areas of Worcestershire, Herefordshire, Gloucestershire, Warwickshire and The Midlands. If you are looking for a suitable venue, please call the office number as we are more than happy to advise. We have a vast knowledge of the venues available in Evesham and the surrounding areas. For all indoor bookings you will receive the free use of the Plasma/Didi Cars.